For better or worse, businesses are becoming more globalized by the day. Business-critical traffic is increasingly routed between offices across borders, incurring packet loss and latency that are completely unacceptable. Network architectures that served us well for years no longer fit global business in 2017. To meet the needs of a global enterprise, our network architectures need to evolve as well. Which architectural approach will best serve your needs — MPLS, public internet or cloud networks? Our answer is, well, it depends. Compliance and regulatory issues as well as business needs take center stage when making a decision. Regulation can limit your options, but at the same time your network is a strategic business asset, critical for optimizing the overall business performance. With the rise of SaaS, the cloud, and continuous migration of business-critical applications to mobile and globalized business environment, secure and reasonably priced connections become vital for maintaining international business operations. For a global company operating in distinct markets, a stable and optimized network becomes a mission-critical asset. Ordinary broadband Internet is inexpensive and widely available. The low-cost, easily adopted public Internet is an attractive option for reducing bandwidth costs, at least when compared to MPLS. On the downside, volatile latency, congestion, and the lack of end-to-end management can disrupt business-critical applications. The major reason for using expensive MPLS services is dependability. Service level agreements (SLAs) guarantee latency, packet delivery, and availability. Should there be an outage, the MPLS provider resolves the issue within a stated period of time or pays the requisite penalties. But there’s a cost for that kind of service. Despite price erosion, MPLS services remain significantly more expensive than Internet services. According to Telegeography, in Q4, 2016, median 10 Mbps DIA prices averaged 29 percent less than port prices for MPLS IP VPNs. Every company must assess the importance of guaranteed network performance and quality to a given application and location. When critical, there is a strong case for MPLS. However, backhauling internet traffic through MPLS lines can result in degraded cloud performance for remote branches due to the “trombone effect” — when Internet trafﬁc is pulled back to a centralized, Internet access point only to be sent back across the Internet to a destination near the sending user. When a portal is out-of-path or far away from the destination, latency increases and cloud performance is significantly degraded. Until recently, the only way to get predictable performance and reliable connectivity between distant corporate locations was by using expensive MPLS connections, even though inexpensive Internet services are widely available. SD-WAN is redefining the WAN by creating a network that dynamically selects the most efficient transport service from an array of public Internet connections and MPLS links. It has two main benefits: cost efficiency and agility. The SD-WAN aggregates several WAN connections into one software-defined network (SDN), using policies, application-aware routing, and dynamic link assessment, to select the optimum connection per application. Ultimately, the goal is to deliver just the right performance and uptime characteristics by taking advantage of the inexpensive public Internet. Cloud-based SD-WAN offers advanced features, such as enhanced security, seamless cloud and support for mobile users, that result naturally from the use of cloud infrastructure. And by running over an SLA-based backbone, cloud-based SD-WAN delivers far more predictable latency and packet loss than the public Internet. As a result, cloud-based SD-WAN can replace MPLS, enabling organizations to release resources once tied to WAN investments and create new capabilities.Typical use case for new cloud-based SD-WAN deployment is a global enterprise with business processes tightly integrated into the cloud. 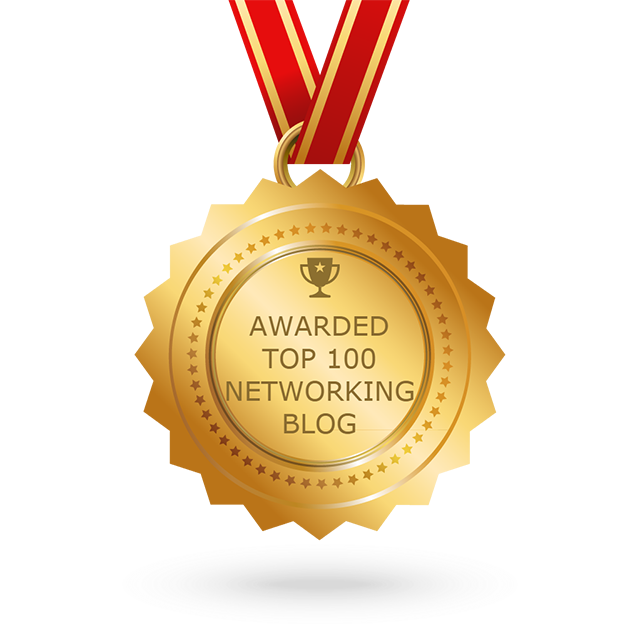 Every company is different, and there is no silver bullet when it comes to enterprise networking. However, for global enterprises looking for efficiency and flexibility, cloud-based SD-WAN solves many issues presented by traditional approaches to enterprise networking. 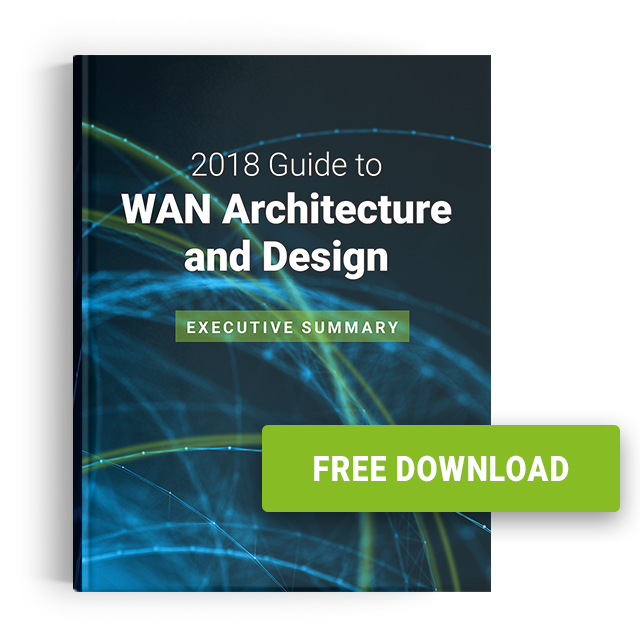 To learn more about SD-WAN, subscribe to our blog.